Being Followed to Maintain Quality Standard. petcare & bio-organic plant growth promoters segments. 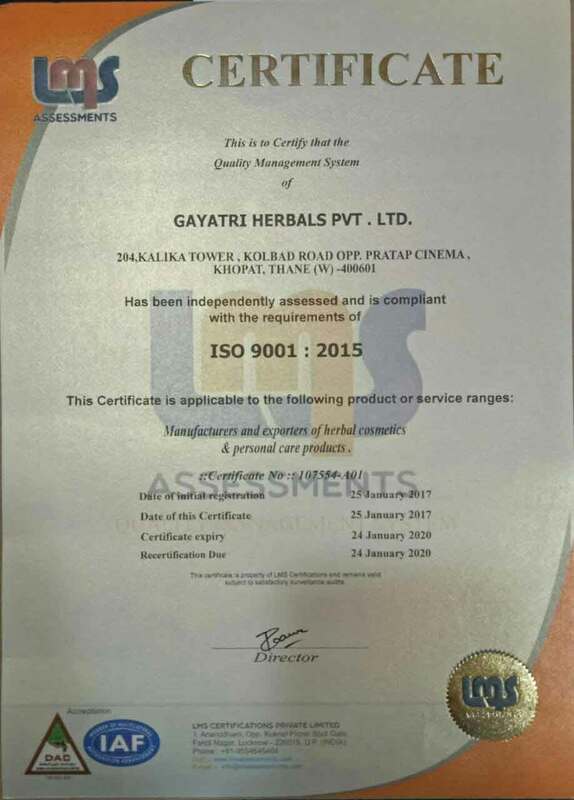 Gayatri Group of Companies is one of the fast growing, professionally managed group having interests in Human health, Animal health and Plant health.